Fox News host Bill O’Reilly believes that “at least three” media organizations “have ordered their employees to destroy” Donald Trump. If news organizations actually ordered employees to destroy the Republican nominee for president, it would be the biggest media scandal since, well, maybe of all time. The “O’Reilly Factor” host seemed convinced and you can bet this isn’t the last we’ll hear about his claims that media organizations want to take down Trump. “News organizations have sent, not officially, but through the corporate grapevine officially, but through the corporate grapevine that we don’t want anybody supporting Trump. If you study it, you can see which ones are,” O’Reilly said. Trump and O’Reilly have been friends for a long time and regularly went to New York Yankees games together before Trump decided to run for president. 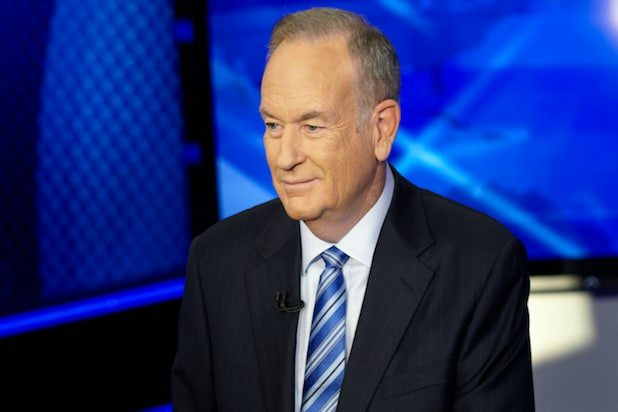 While they are admittedly friends, O’Reilly has grilled him on numerous occasions when he felt Trump was wrong.